Clean. Raw. Delicious. Plant-based. Organic. Stop in for breakfast or lunch, get your daily caffeine hit. 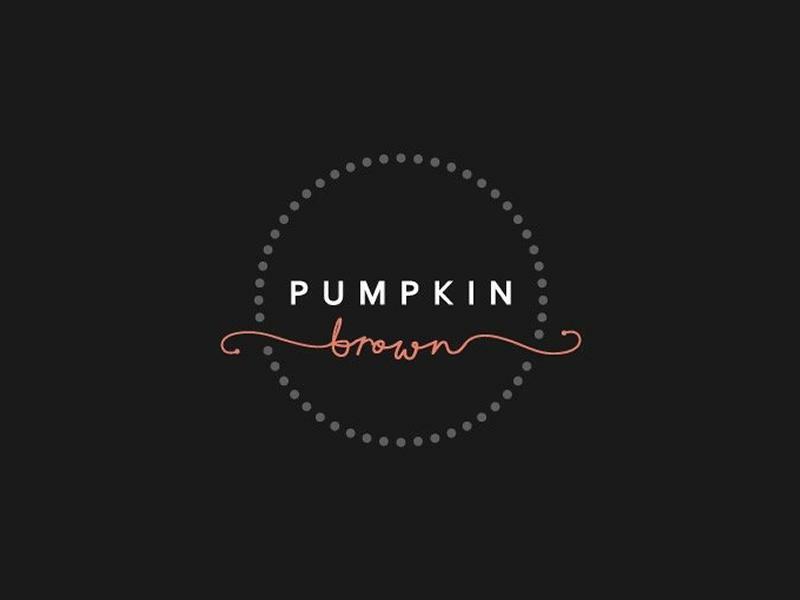 Pumpkin Brown is Edinburgh's freshest cafe. In every way. Healthy eating wasn't always a priority for Amanda Brown. After becoming ill she had to change her eating as a necessity. Changing her diet has literally changed her life. Which is why she knows that getting great, fresh, organic food on the go isn't easy. Amanda is so passionate about the health benefits of eating well and loving food that she wanted to create a great place in Edinburgh to provide just that! Sorry, but we have no upcoming events for Pumpkin Brown. If you know of an event taking place at Pumpkin Brown or anywhere else in Edinburgh tell us about it and we'll list it on the website, for free!